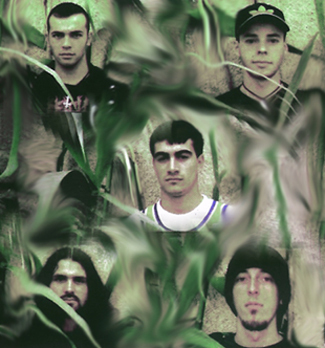 The band split up in 1999 due to line-up difficulties. Former vocalist Telmo is now a public figure, since he entered a "Big Brother" TV reality show and made it to the finals. While there, he met a girlfriend to whom he got married after the show ended. Since then, he occasionally appears on several TV shows, this being one of the reasons the band broke up.